(Reuters) - A Texas health worker who provided care for the first person diagnosed with Ebola in the United States has tested positive for the deadly virus in a preliminary examination, a state health official said on Sunday. 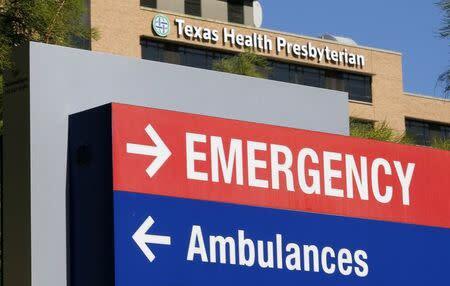 The health care worker at the Texas Health Presbyterian Hospital reported a low-grade fever Friday night and was isolated and referred for testing, the Texas Department of State Health Services said in a statement. "We knew a second case could be a reality, and we've been preparing for this possibility," said Dr. David Lakey, commissioner of the health service. 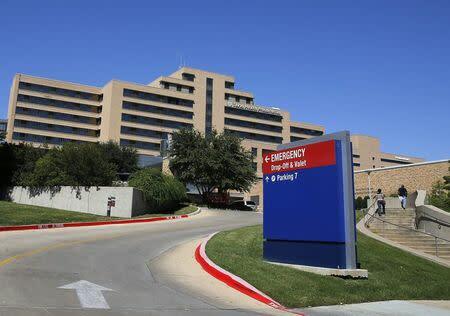 The first person in the United States diagnosed with Ebola, Liberia citizen Thomas Eric Duncan, died in an isolation ward of the Dallas hospital on Oct. 8, 11 days after being admitted. The U.S. government has since ordered five airports to start screening passengers from West Africa for fever.